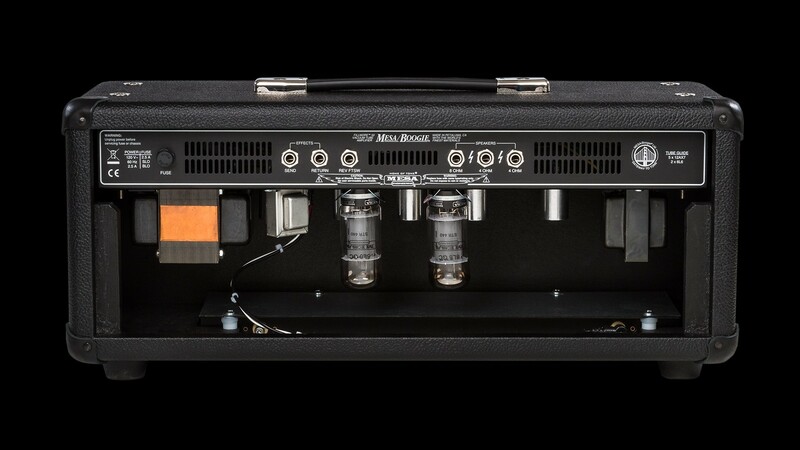 Mesa/Boogie Fillmore 50 All-Tube 50W Amplifier Head. Wonderful brand new 2018 model. 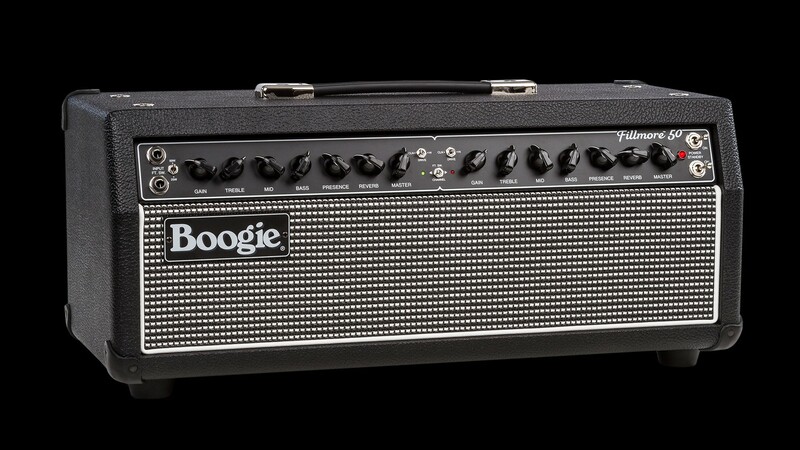 Introducing the MESA/Boogie® Fillmore™ 50. 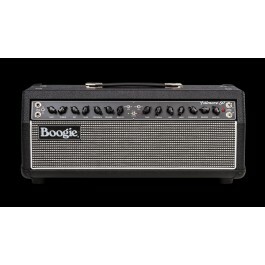 Experience our new vintage-voiced and styled amplifier inspired from the other branch of the Boogie® Family Tree. At the heart and soul of the Fillmore 50, you'll discover–soft clip to saturated–our most expressive gain ever presented in a simple 2 (identical) Channel, 3-Mode platform, served up in traditional-sized and dressed combo and head formats. 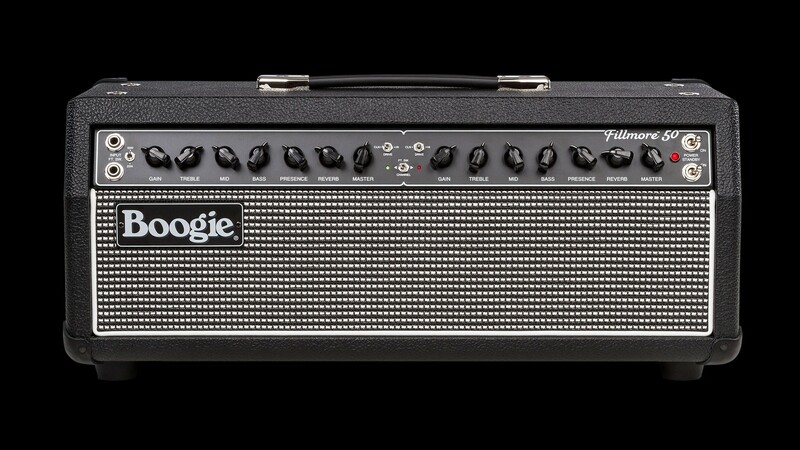 Humbly named in tribute to the renown bi-coastal venues that showcased the biggest names in Classic Rock and Blues over decades, this new instrument has been dubbed super-responsive, nuanced, organic… and “vintage-inspired Magic” by those who’ve experienced it. Subtle saturation that serves, not smothers, your style.